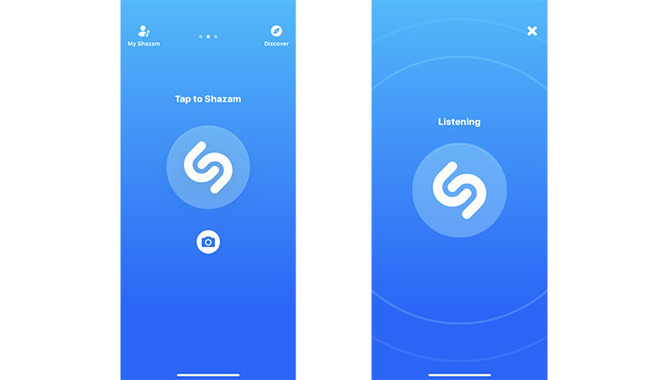 Music recognition service Shazam —just recently bought out by Apple —released an update to its iOS app on Tuesday, enabling song caching when a network connection is weak or non-existent. When users tap the button to listen to a song, the app will now save a sample for upload when internet access returns. A notification should pop up once a result is ready. The Android version of Shazam previously had equivalent offline support. Apple announced its takeover of Shazam just last week. The value of the deal hasn't been disclosed, but rumors have pegged it at around $401 million. Also unknown are Apple's long-term plans. Shazam's technology is already integrated into Siri, so Apple could conceivably want to lock up the technology and enhance it —possibly ditching Android support, though that's unlikely since Apple Music is on Android as well. It could choose to exclude rival music platforms such as Spotify. Shazam additionally has image recognition and augmented reality features, which Apple could build into Siri, ARKit, and/or future AR hardware. Apple is believed to be developing an AR headset for launch in 2020 or later with its own iOS-based operating system, internally dubbed "rOS." Control could involve a mix of Siri, head gestures, and a touch panel.